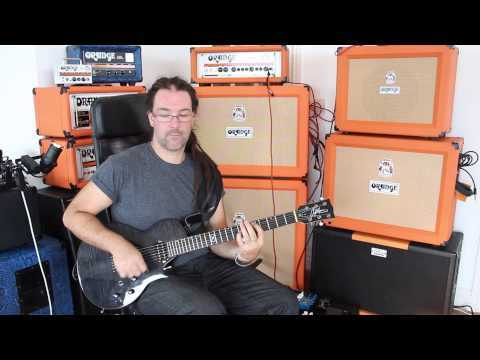 Orange present their first all solid state Amplifier in over 30 years. The Crush series are based around the preamp section of the excellent..
Orange present their first all solid state Amplifier in over 30 years. 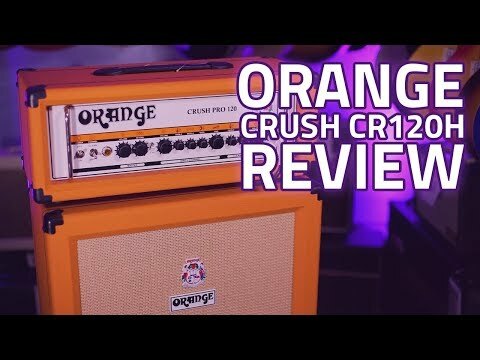 The Crush series are based around the preamp section of the excellent Orange Rockerverb range, and offer a comprehensive range of clean and dirty guitar tones. The Crush 120 head features 120 watts of power, fully switchable channels that offer two stages of gain and multiple clean tones. In addition to the superb tones the Crush 120H is loaded with a selection of studio quality digital reverb.